I am a disease ecologist and veterinarian at Stanford University's Hopkins Marine Station and UC Santa Barbara's Marine Science Institute. As Executive Director of Stanford's new Program for Disease Ecology, Health and the Environment, I am interested in discovering and promoting ecological solutions that benefit human health and a healthy environment.  As part of my research program, I founded The Upstream Alliance: a research initiative joining partners across the globe for reduction of the parasitic disease: schistosomiasis.